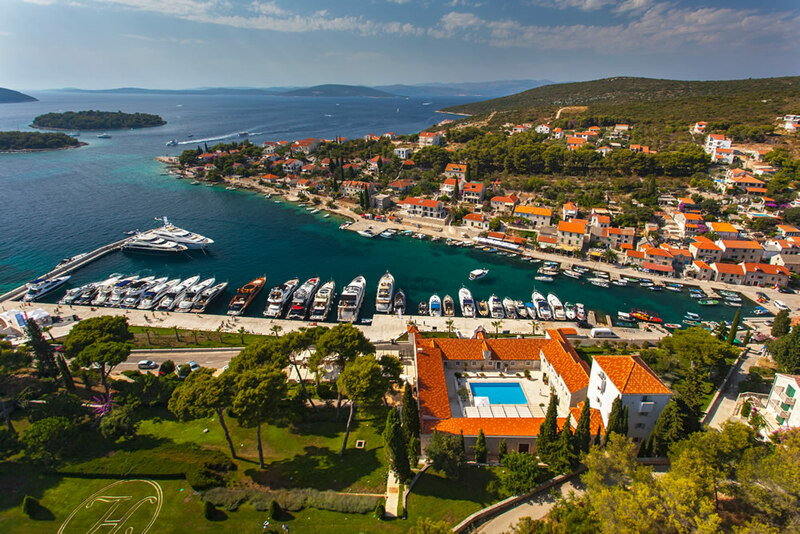 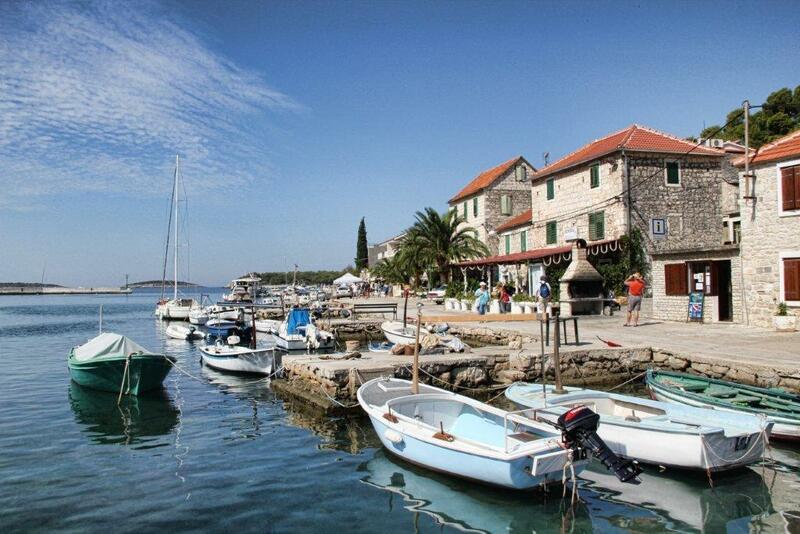 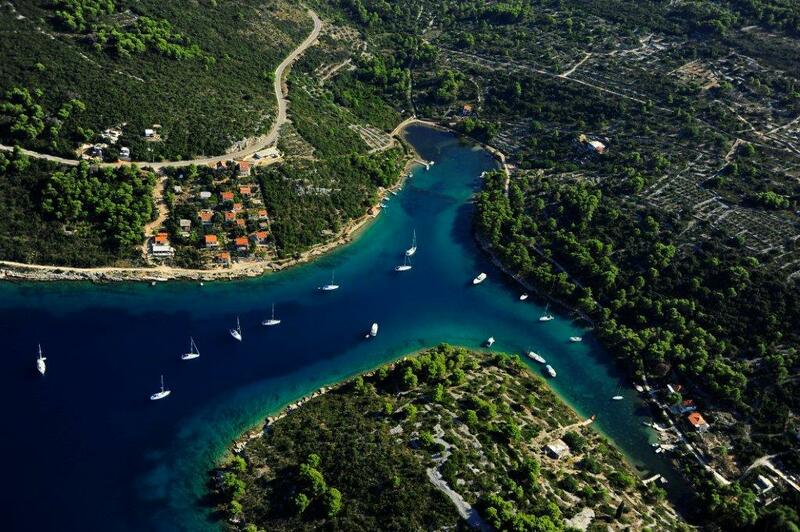 Šolta is medium sized island (58km2) in central Dalmatia, situated east of the island of Brač, and 9nm from Split. 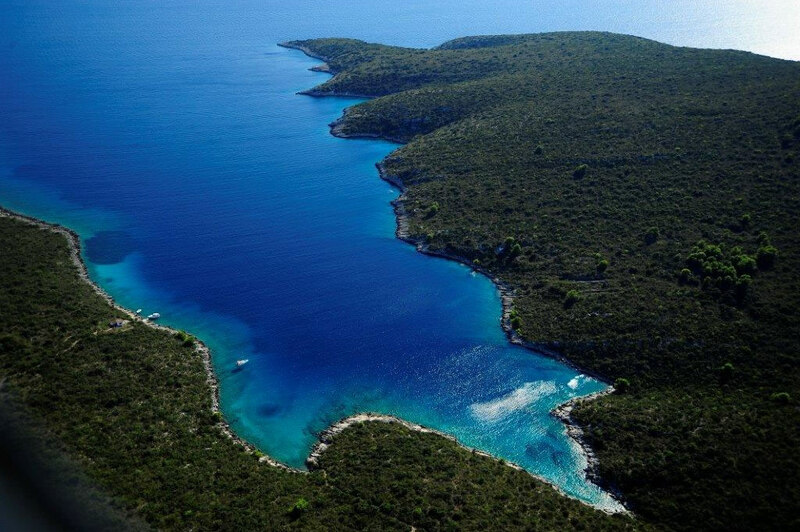 During the summer, there are 6 ferry lines travelling between Split and Šolta and 2 catamaran lines. 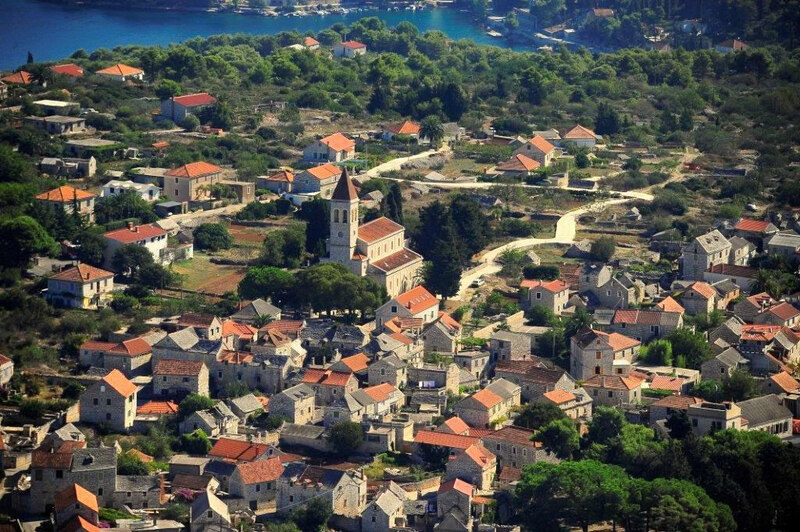 On the island there are 8 small idyllic villages which can be reached by tarmac roads, as well as several secluded bays, some of which can be reached by tarmac road, or others on foot or by bicycle.